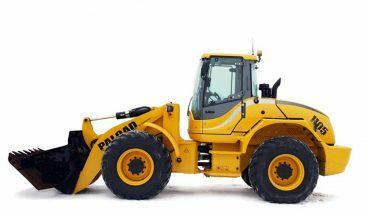 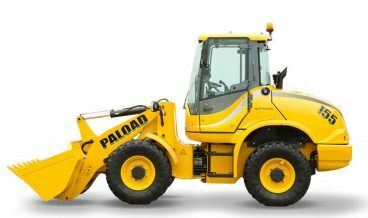 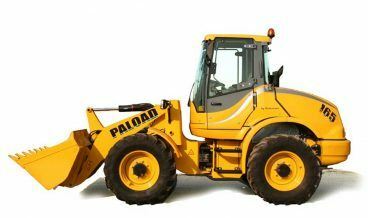 The range comprises innovative hydrostatic drive wheel loaders, featuring Z-bar loader frame design, providing optimum performance and maximum output combined with high comfort. They can be adapted with optional equipment to operate in a wide variety of environments and applications. 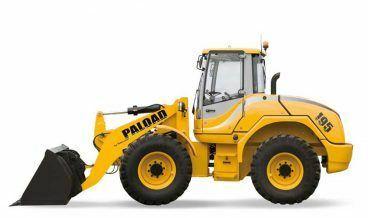 All models feature environmentally friendly high performance low emission engines, while the open cab design gives superior visibility and safety.